Instruments mechanically measure physical quantities or properties with varying degrees of accuracy. Much of a navigator’s work consists of applying corrections to the indications of various instruments and interpreting the results. Therefore, navigators must be familiar with the capabilities and limitations of the instruments available to them. 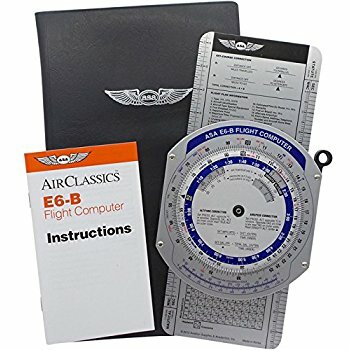 A navigator obtains the following flight information from basic instruments: direction, altitude, temperature, airspeed, drift, and groundspeed (GS). Some of the basic instruments are discussed in this category. The more complex instruments that make accurate and long distance navigation possible are discussed in later categories.